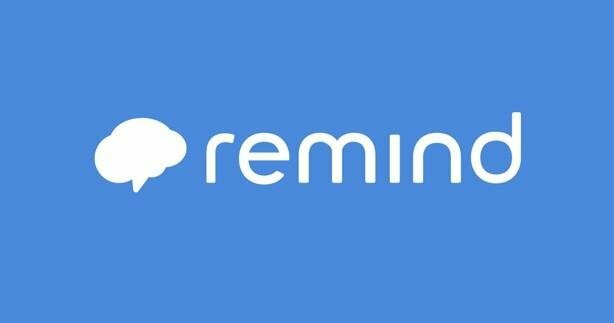 Parents: Please sign up for Remind text messages on your cell phone. This will keep you up-to-date during the 2018-2019 school year. Follow the directions in the flyer.